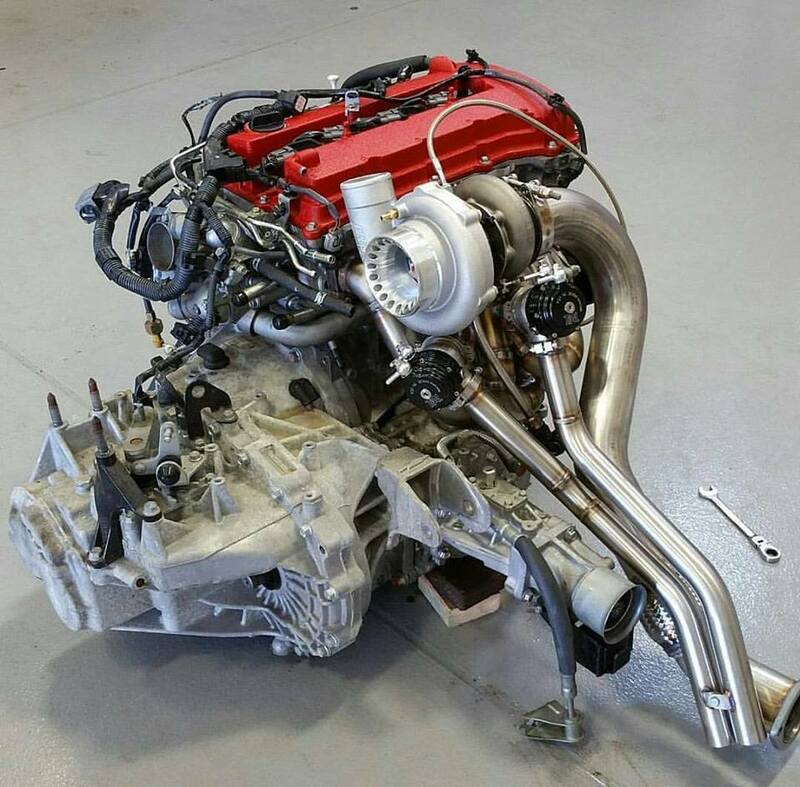 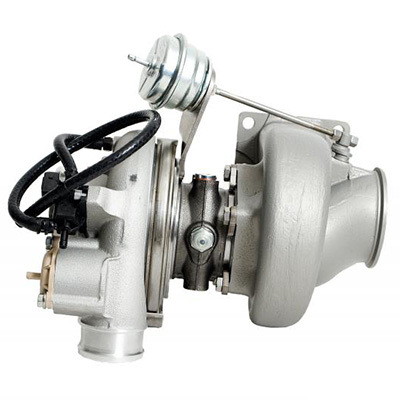 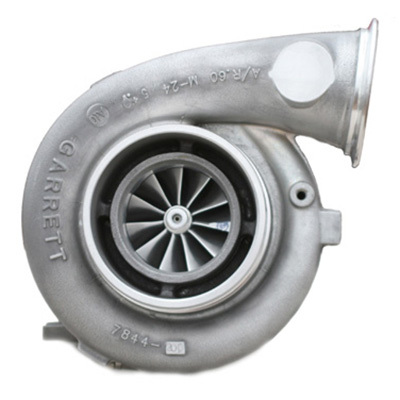 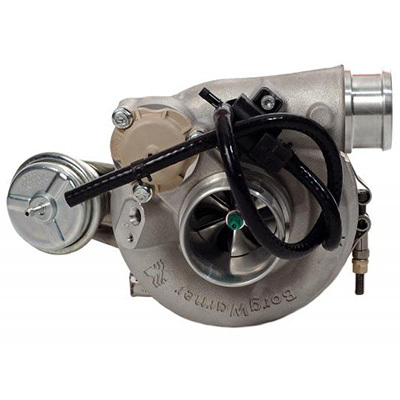 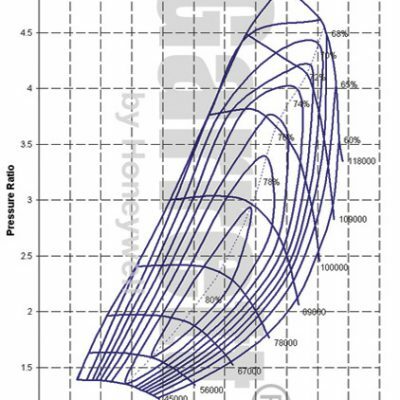 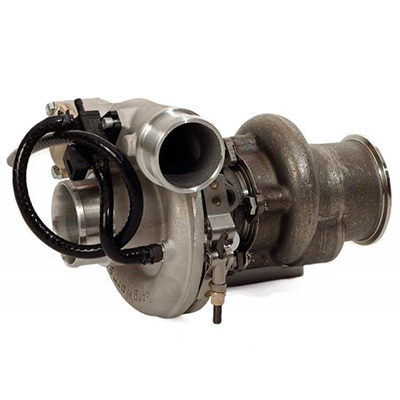 For serious power upgrades on the Evo X look no further than an ETS Turbo Kit. 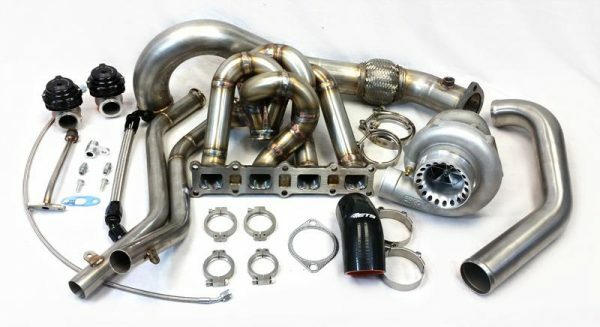 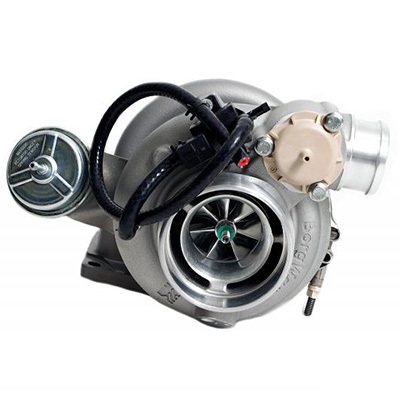 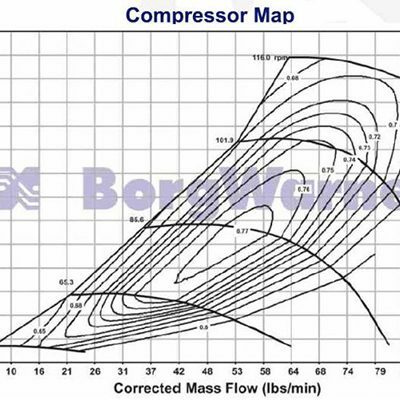 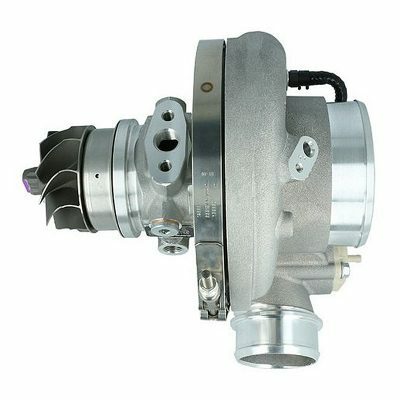 Packed with features like high flowing Equal Length ETS Manifold, true Merge Collector, full 3” downpipe, direct routed wastegate dump, low angle turbo outlet, high flow upper intercooler pipe, twin TiAL MVS 38mm wastegates, and a large variety of turbochargers these kits will get the job done on the street or track. Along with features such as an exhaust flex bellow, T-Bolt Clamps, 4-ply silicone, and braided oil lines will help make sure that you do not have any issues after installation.